The impact and importance of meetings for medical and pharmaceutical industry attendees is not only increasing, but the complexity of the events and what is expected of planners is more demanding as well, according to a new report from American Express Meetings & Events and a survey conducted by Smart Meetings. The report, “In-Depth Look at Medical Meeting Content: What Drives HCPs to Attend, Engage and Learn,” assembled interviews from 12 major health care providers (HCPs) and found that due to the number of meetings vying for their precious time, attendees are more discerning than ever when making plans. 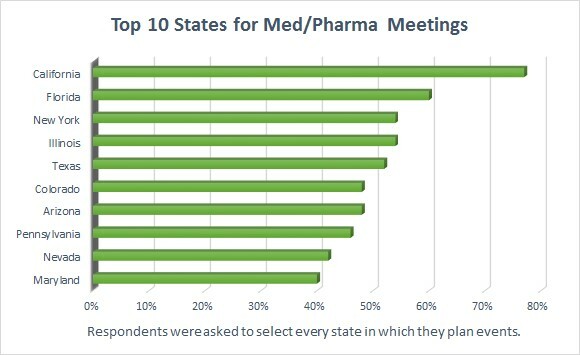 Showcasing similar results, the Smart Meetings survey highlighted the trends forming among med/pharma planners in response to the competition. While the content and quality of the speakers are first and foremost in attendees’ minds, it is clear that factors such as the food and destination, in addition to industry regulations, still play a pivotal role in shaping how planners tackle sourcing and agendas. 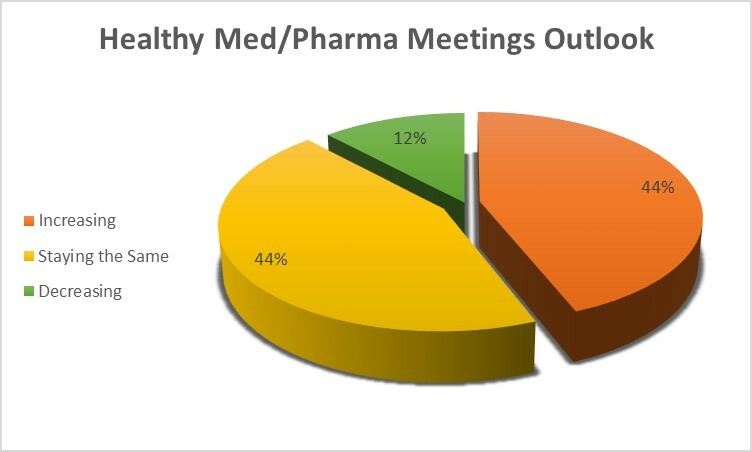 An overwhelming majority, 88 percent, of respondents to the Smart Meetings survey said the number of med/pharma meetings they are planning each year is staying the same or increasing. Meetings generally, not just in the pharmaceutical realm, are seeing an increased turnout. 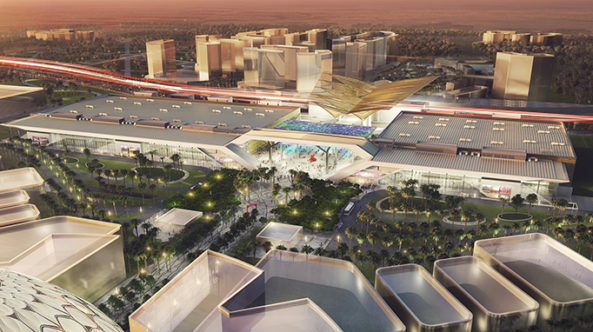 “The meetings industry is in a state of extended growth,” says Bill Voegeli, president of Association Insights. This surge in the number of meetings hasn’t gone unnoticed by HCPs, either. While Amex M&E estimates health care providers see an average of 16 event invitations a year—and usually attend about eight—some of the report’s respondents saw far more. 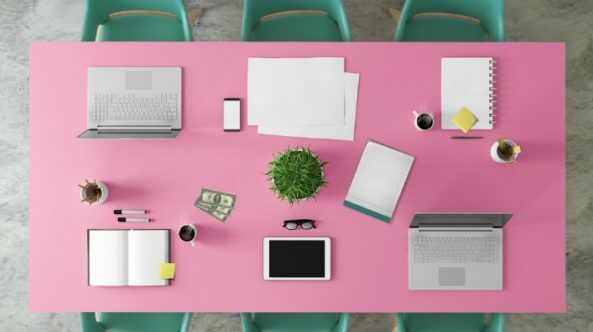 What Makes a Meeting Stand Out? The quality of the event also goes a long way toward convincing hospitals to allow their doctors and professionals to take the time to attend. If there is no valuable information to be gained from a meeting, most attendees put it on the backburner. Interacting with speakers personally and having a more open exchange of ideas ranked as one of the primary goals. Fittingly, a striking majority of med/pharma meeting planners can agree on a need for breakout rooms to accommodate more personal meetings. All but two Smart Meetings respondents, 96 percent, said the availability of breakout rooms was a determining factor in choosing a venue. Of those, three in 10 said they needed at least 11 separate rooms. 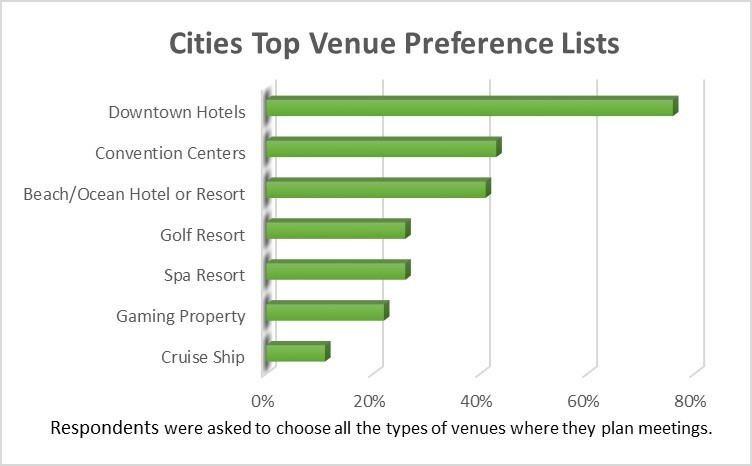 Overall, access to breakout rooms ranked higher in planner’s priorities than AV/wireless capabilities and flexible ballroom space. The use of mobile events apps can be of significant help for gathering information. Features such as educational quizzes are also valued as an immediate refresher after an event. Using such tools to access slides from a presentation is an added benefit. “I’m also expected to be able to bring something from those experiences that I can take back and share with my colleagues in the form of a presentation over lunch,” a respondent said. Pharma-sponsored meetings are viewed as valuable, even if some question the objectivity of the content. National and international congresses were favored by some because they are less biased and are more focused on one specific area of interest. For those HCPs who want to meet individuals in the same field of study as them, national and international congresses are the meetings to attend. Long days are often the norm for HCPs, so attending a dinner meeting after a long day at work does not appeal to many, while going right home to the family does. Many respondents said they choose meetings based on factors such as proximity to home. Traveling can be tough for some, especially for those with children. “I have a young daughter at home, so to go further afield is quite difficult,” a respondent said. 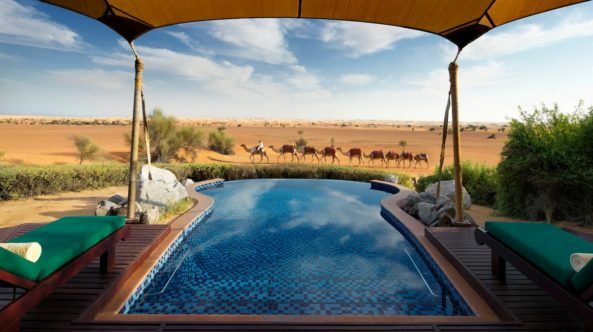 Even for those who travel, location is often the deciding factor. Everything from ease of access to being somewhere exciting nudges HCP decisions. That is mirrored in our findings with planners in the United States, who reported a preference for states often associated with tourism. California, closely followed by Florida, led the list. Attendees need something to do when they aren’t in a meeting. When looking for things to do, any downtown area is usually the first place people look. 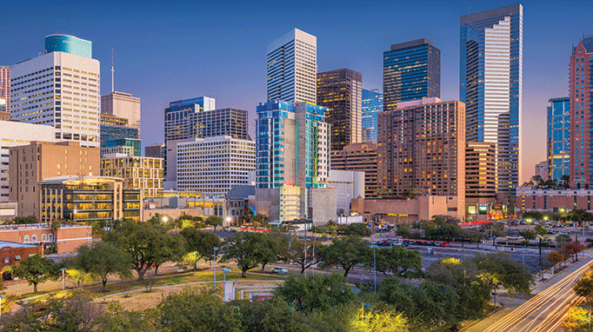 Seventy-six percent of Smart Meetings respondents said that downtown hotels are the type of venues they typically use for pharmaceutical meetings. Almost half (46 percent) of respondents stated off-site activities as most important, second to food, which 86 percent said was most important. 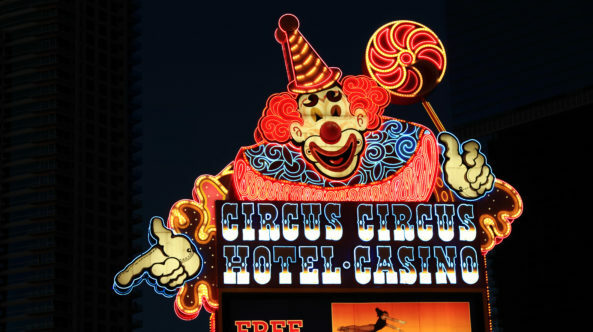 The preference of downtown hotels as opposed to spa resorts may be owed to organizational regulations and guidelines, such as Transfer of Value and EFPIA HCP Code, which place limitations on what meetings HCPs can attend. Spas are often misconstrued as a bribe of sorts by regulators.